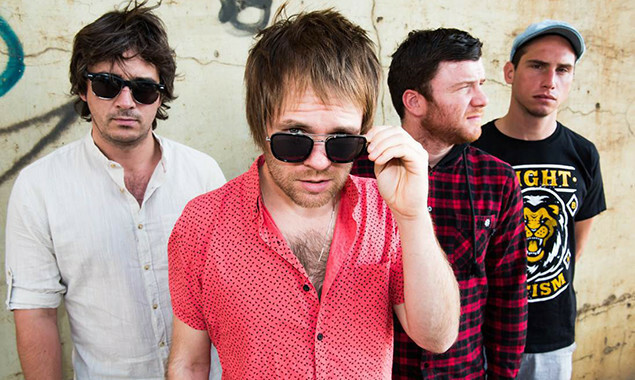 Enter Shikari will premiere a brand new song called 'Supercharge' tonight on BBC Radio One. The song is set to feature grime star Big Narstie and will be played on Mista Jam's show from 7pm BST. Looks like we might (probably, definitely) have another major banger on our hands. 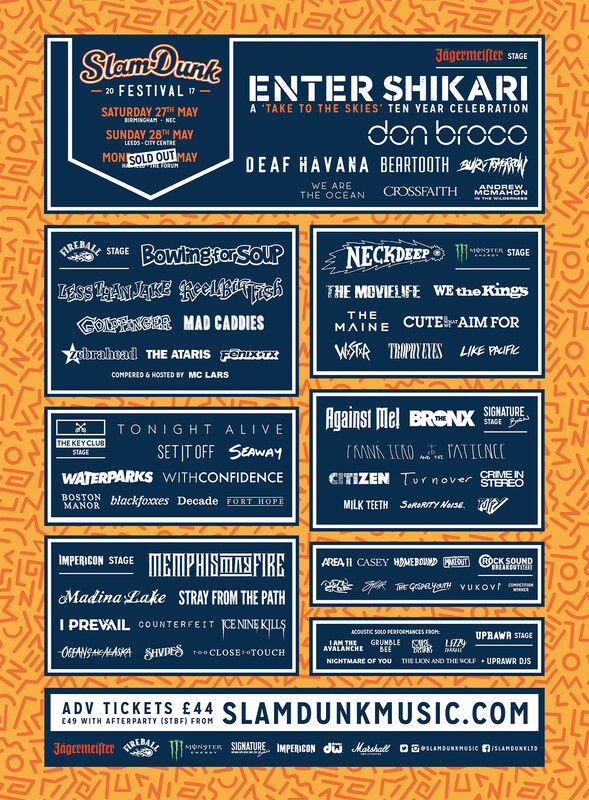 The band headline this year's Slam Dunk Festival. Check out the full line-up below.